I am a 67-year-old woman who is struggling to breathe. 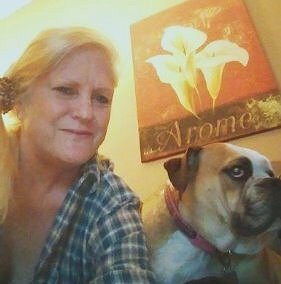 My name is Susie Houghton and I have been diagnosed with chronic obstructive pulmonary disease (COPD). I am now dependent on machines to provide me oxygen 24 hours a day. I am currently affiliated with the Lung Transplant Program at Tampa General Hospital. I grew up in Ft. Lauderdale, Florida, married, and had two daughters. In 1971, I began a 42-year career as a Neurodiagnostic Technologist. I worked in Florida, California, and Chicago, before settling back in my home state of Florida. I’ve always been artistic and took up acrylic painting after retiring in 2013. I enjoy painting Florida landscapes, reminiscent of the Florida I grew up in. Transplants are life-saving but the costs can be overwhelming. Even with insurance, the related expenses are very high. I am now up against a challenge that I cannot meet alone. This is where your support is needed. To help with the financial burden of uninsured expenses, a fundraising campaign in my honor has been established with Help Hope Live, a trusted nonprofit organization that has been providing community-based fundraising guidance to patients and their families for more than 30 years. All donations are tax deductible to the full extent of the law, are held by Help Hope Live in the Southeast Lung Transplant Fund, and are administered by Help Hope Live for transplant-related expenses only. Please consider a contribution. Through the “gift of life”, I look forward to being able to travel and find more landscapes to paint! 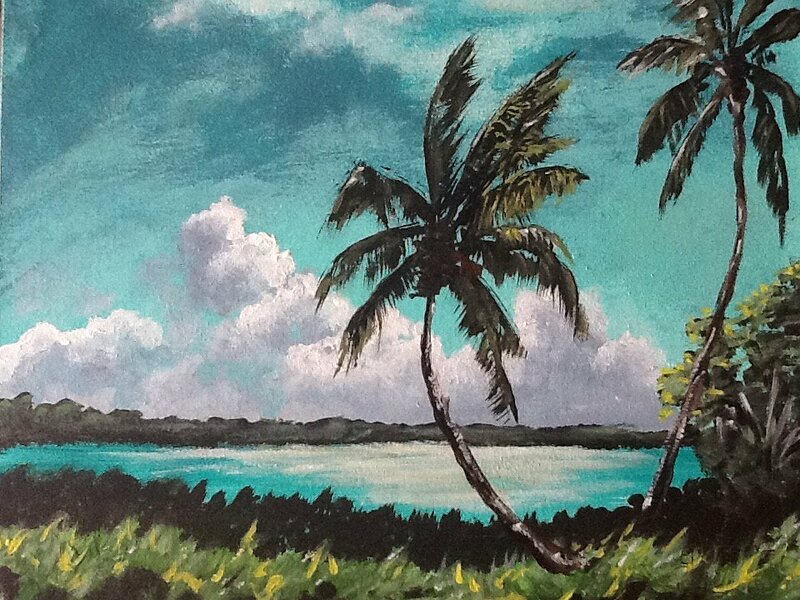 I would love to paint you a Florida scene for a charitable contribution to my cause. Thank you for your prayers, support, and generosity. I’ll be posting updates regularly. Hi Susie! Sending you love and prayers that things will go your way very soon! I love your Florida paintings! Think “up” and all will be well. We go back a long way, Susie! I sure hope you can get the transplant soon. I love you mom! I'll be with you every step of the way. You are so deserving of this procedure (operation), and with it we can look forward to many more years of laughter and love! I'll do whatever I can to spread the word about how special you are, not only to me and other loved ones, but the world around you.